With her debut in a high level international track competition, marathon Bronze medallist, Melanie Jewett ran in the 10,000m finishing sixth in a time of 43:07.78. 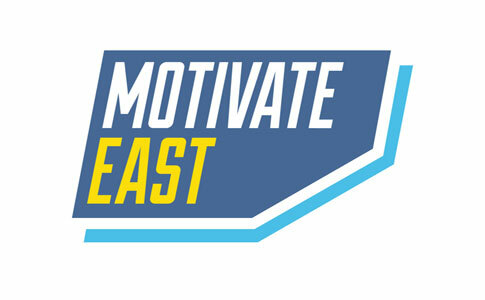 Motivate East is an East London based initiative that works to encourage disabled people in the Olympic host boroughs to get into sport. London has been named the host city for the 2017 Paralympic Athletics World Championships, which will be held in the Olympic Stadium one month before the World Athletics Championships. Louise Hunt, the University of Bath-based wheelchair tennis player, stormed to the women’s doubles title at in her first tournament season on the 2011 NEC Wheelchair Tennis Tour. The British Disability Swimming Team, powered by British Gas, enjoyed more medal success on the second day of competition at the IPC Swimming World Championships in Eindhoven. Herefordshire Paralympic swimmer Nyree Lewis broke the world record in the 100m backstroke at the British Gas Swim Wales Short Course Disability Championships in Llandudno on Saturday (17 July). Sportsister spoke to Katrina Hart on the eve of the Paralympic World Cup in Manchester about the frustrations of Beijing and her plans for the future.